If you’re looking for a place to have a rootin’ tootin’ good time with some of your favorite Disney friends – then listen up, partner! Big Thunder Ranch Jamboree Character Roundup in Frontierland at Disneyland park is the place to find Disney characters and more! 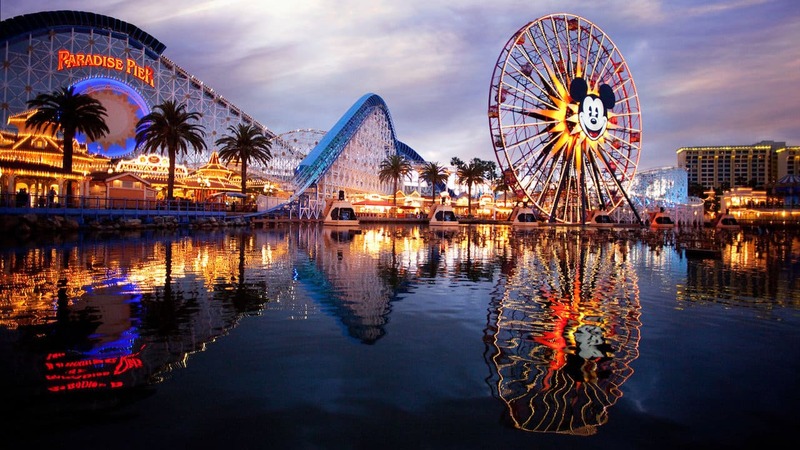 You can even watch trick ropers and meet some of our famous Disneyland Resort horses. Big Thunder Ranch Jamboree Character Roundup is open Fridays through Sundays, so stop on by! I love that you are offering a wider variety of Characters! I hope we will see something similar at WDW! Do we have any idea how long the Big Thunder Ranch Jamboree Character Roundup will last? 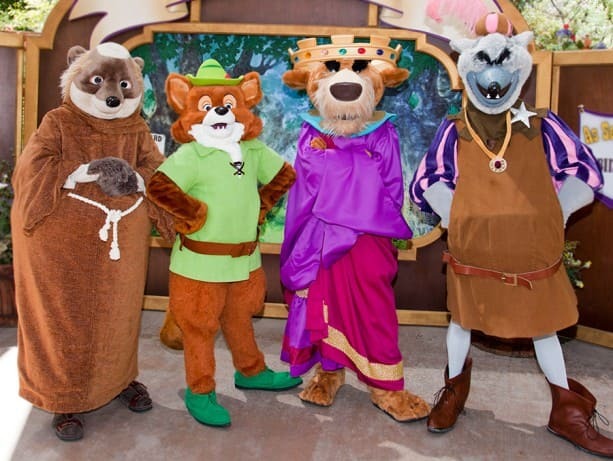 Is Big Thunder Jamboree Character Roundup going to be available on the weekend of February 22nd? On a similar note, any news about the Bayou Bash? Is it happening this year? We don’t have any information to share on that right now, but we’ll post here on the Disney Parks Blog as soon as we do. Glad to see the groups of characters returning. Will this be similar to what Long Lost Friend’s week was like? (Autograph cards/same ensembles of characters) Will there be any additional characters added? Maybe some faces we haven’t gotten to see at Disneyland in a while? *Dreams of getting to see Eric, Max and Chef Louis* Why does Tokyo get so much awesome?! Will this still be happening in May? I see that the Spring roundup went thru April 20th.